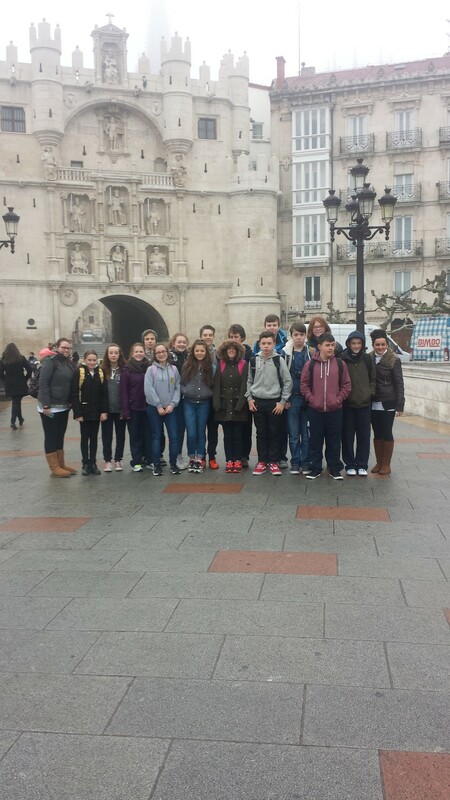 The first ever Spanish Exchange trip took place in November 18th as 16 students headed to Aranda de Duero in Spain for a week of fun and culture. 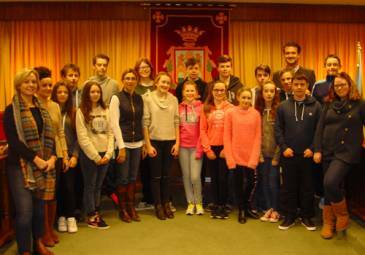 It was a great success and we are expecting the Spanish students to return the visit to Irish families after the Easter holidays. The week of activities included: Meeting the Mayor in the Town Hall. Tapas in the town of Aranda. A visit to the city of Burgos which included the museum of Human Evolution and a guided visit to the Cathedral among many other activities. All in all it was a great success.